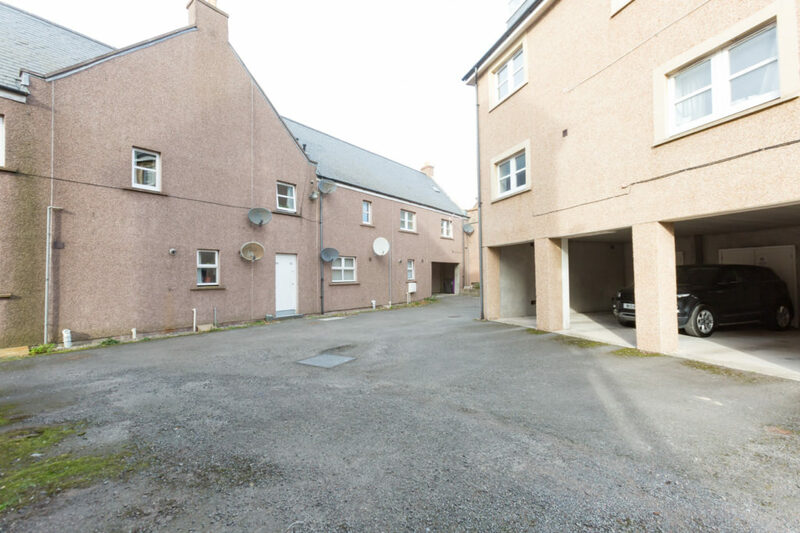 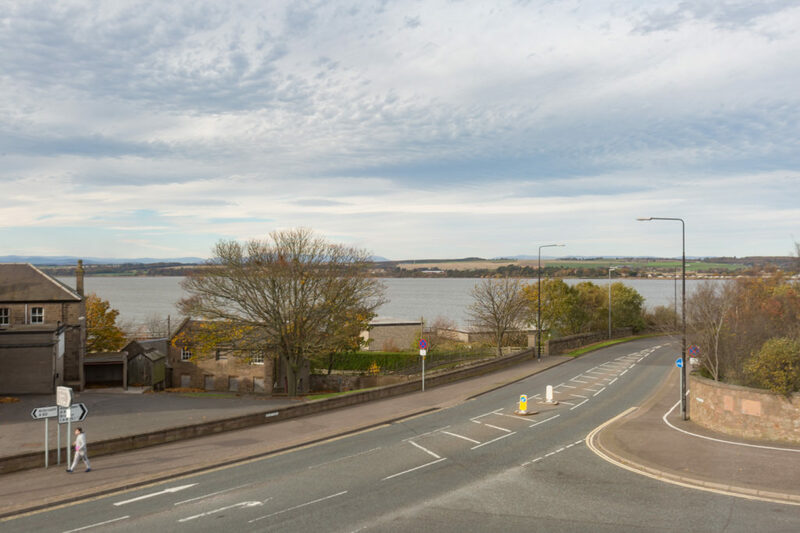 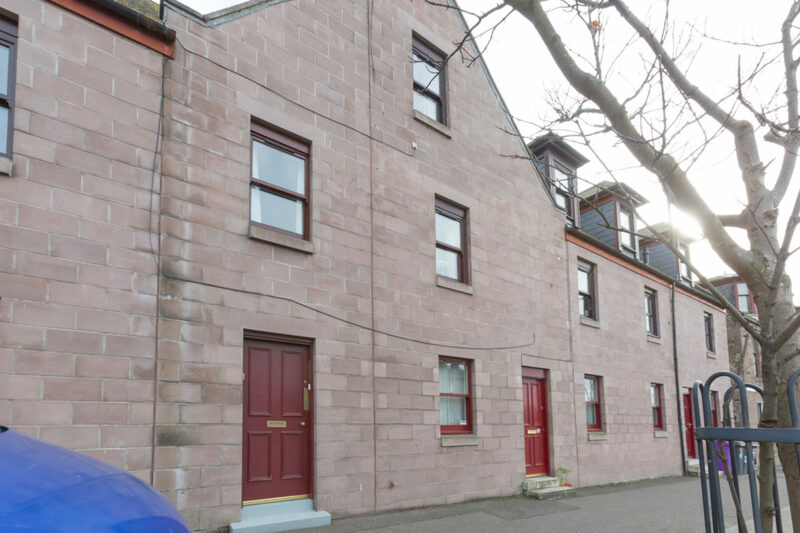 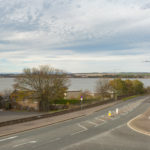 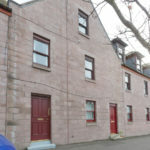 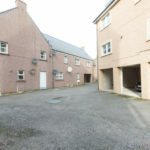 This 3 bedroom first floor maisonette enjoys an ideal setting with open views over Montrose Basin and towards the Angus Glens beyond. 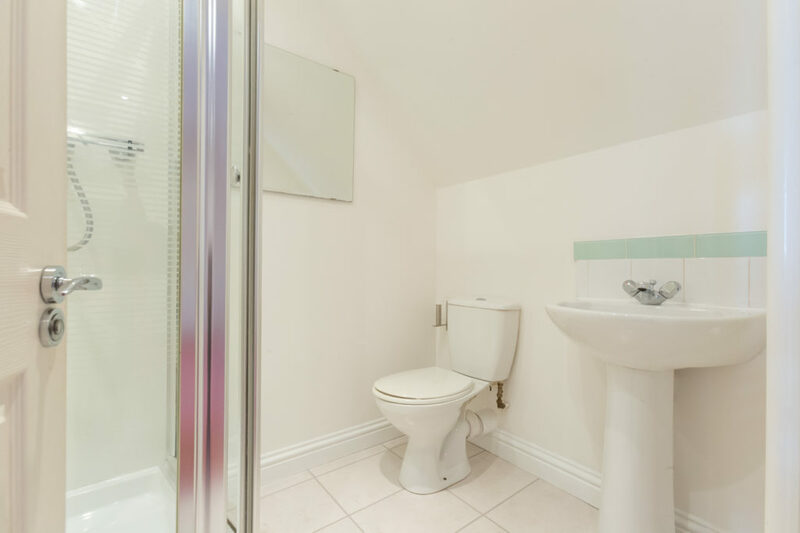 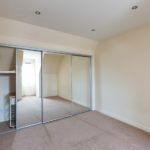 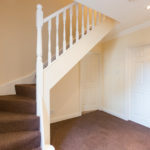 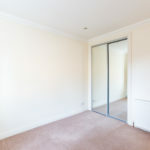 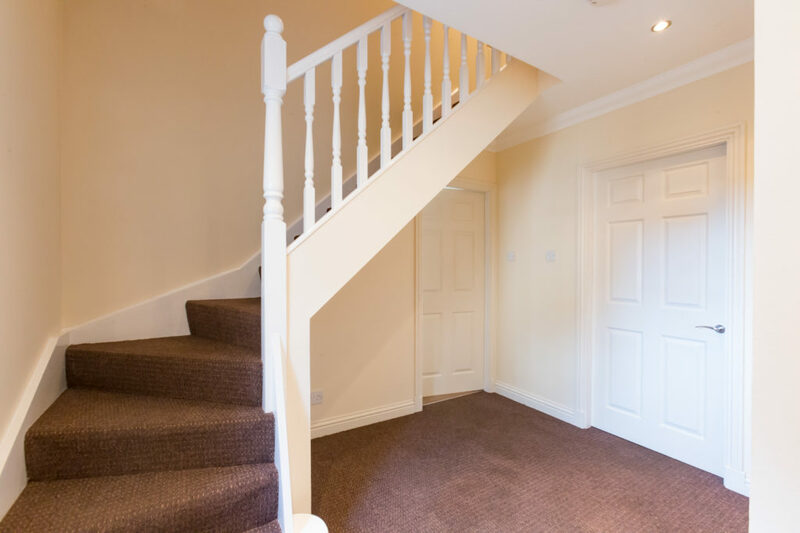 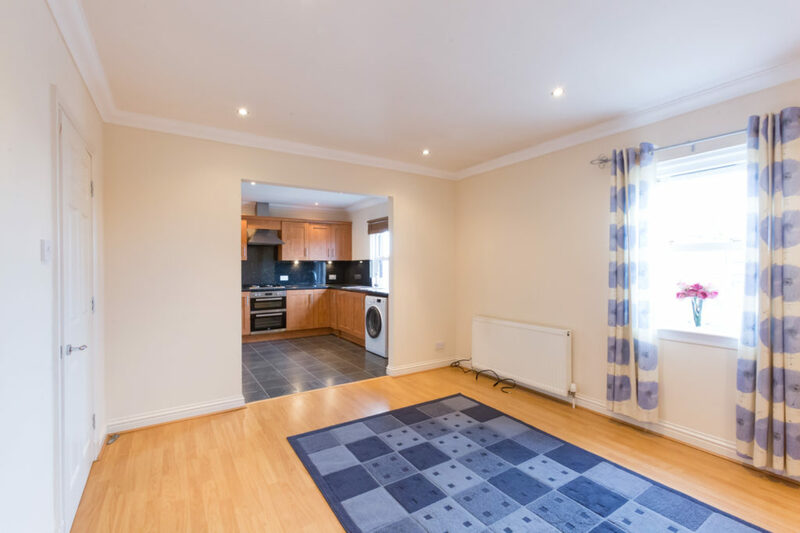 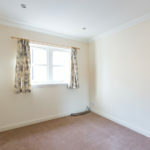 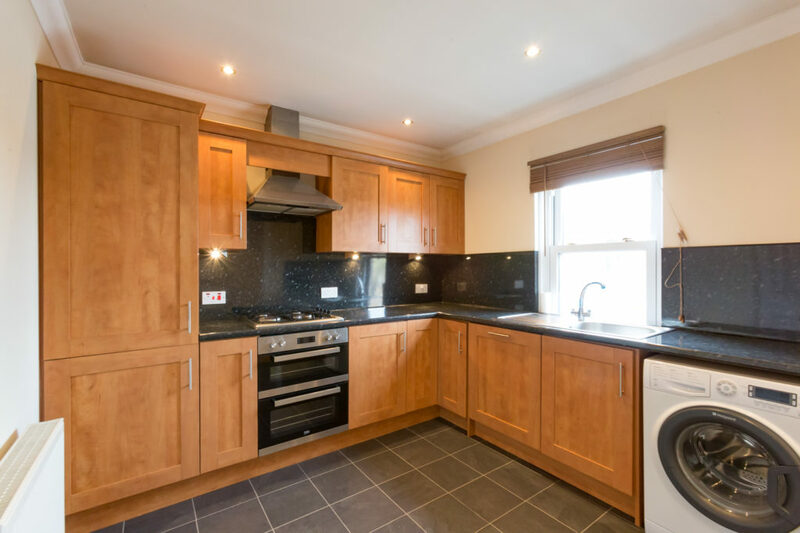 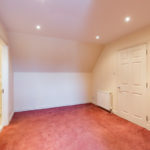 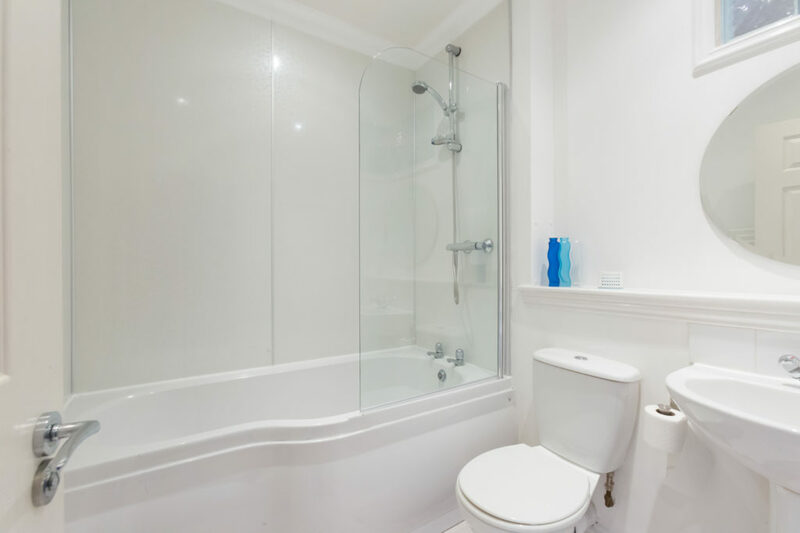 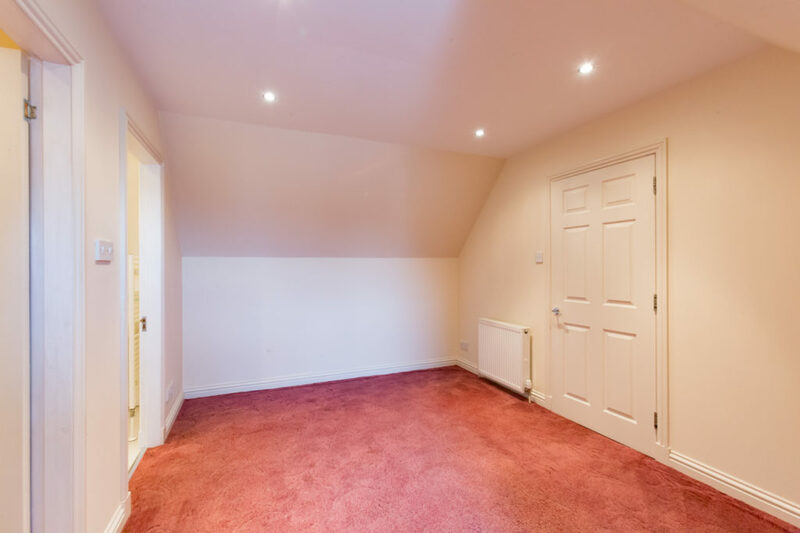 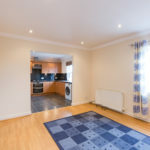 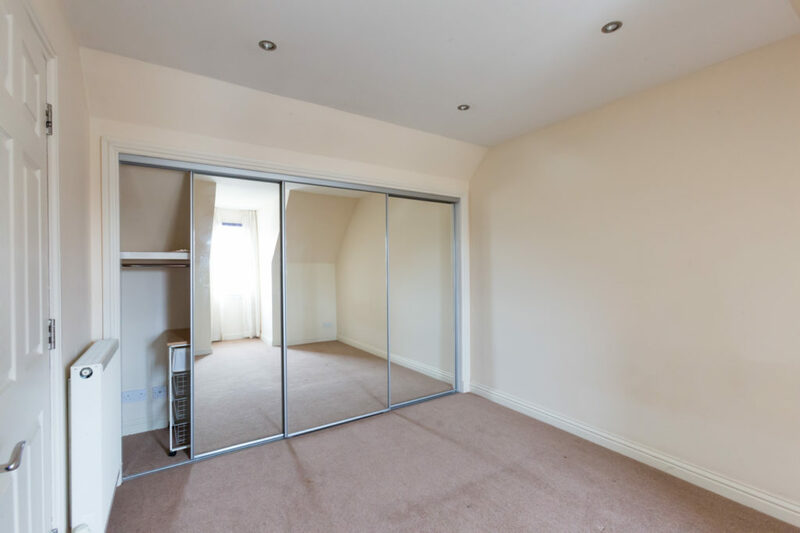 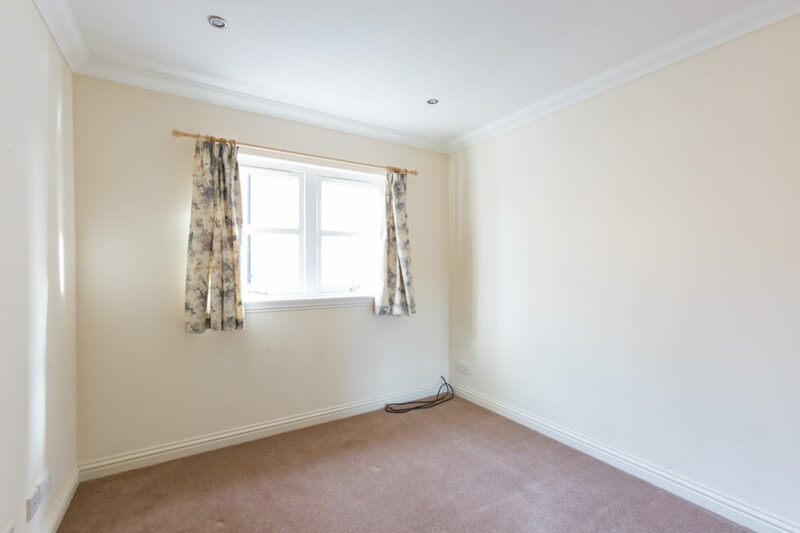 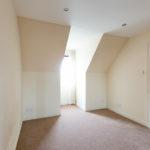 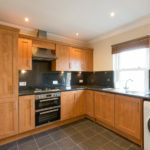 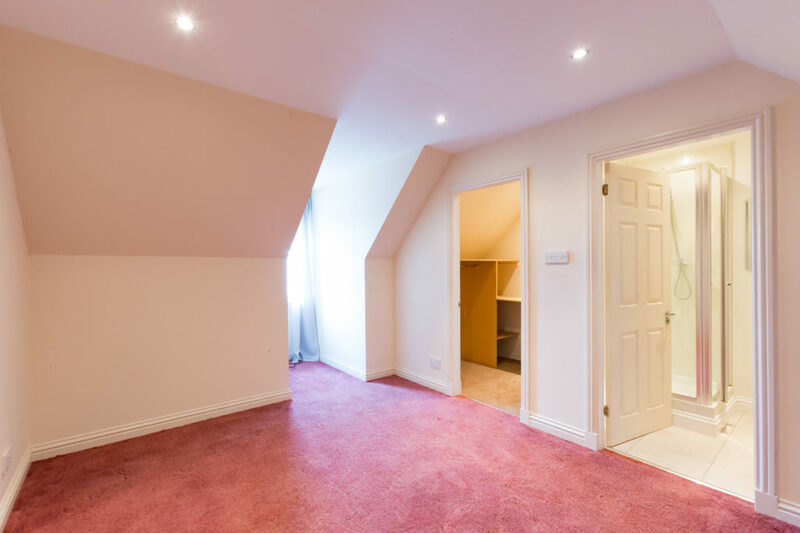 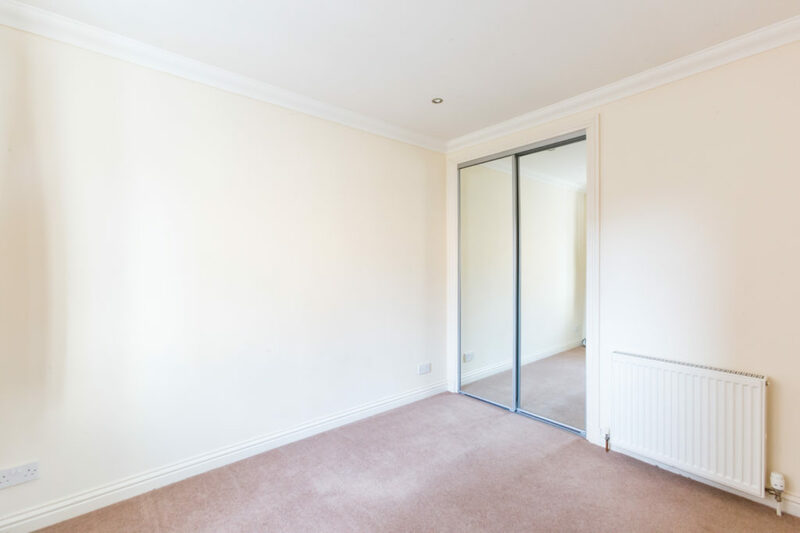 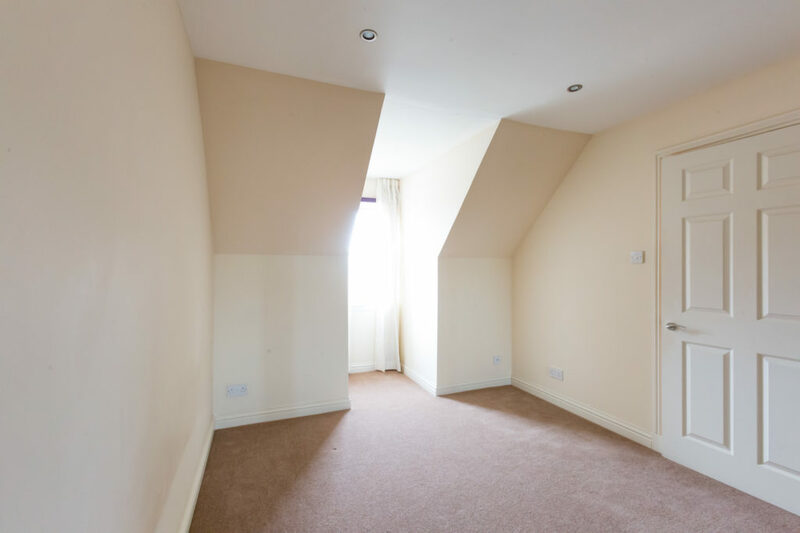 This spacious first floor maisonette offers, gas central heating and double glazing, open plan kitchen, master bedroom with en-suite and walk-in closet. 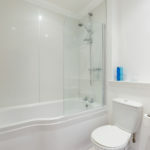 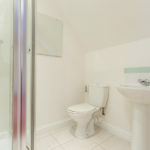 Private residents parking, drying area & storage cupboard.